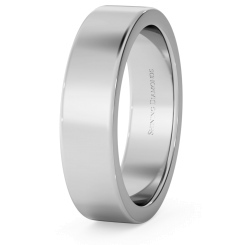 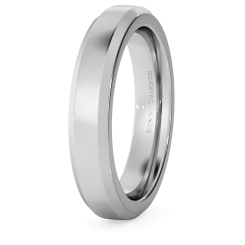 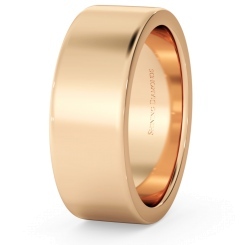 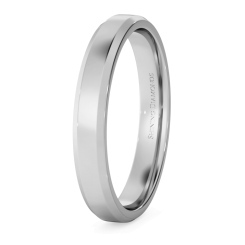 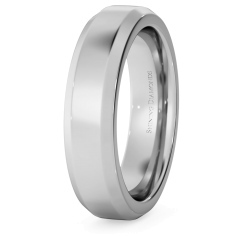 A true classic, the simple plain metal wedding band is a traditional take on the men’s wedding ring. With small details and a plain metal, these wedding bands are a timeless classic. Our range of Plain Metal Wedding Rings come in a variety of metals, from the traditional golds such as White Gold and Yellow Gold, to the trending metals like Rose Gold and Platinum, there is something for all tastes and styles. Despite being simple, these plain weddings bands are customisable to fit your requirements; we offer a range of styles, from Flat Court Wedding Rings, which offer the most simplistic and traditional take on the plain metal wedding band, to the Bevelled Edge Wedding Bands, adding a little extra detailing and style. 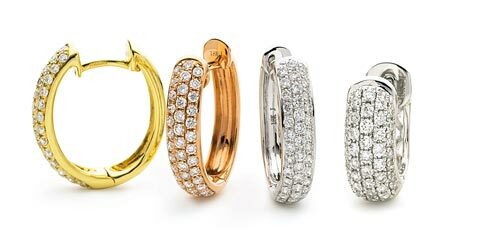 Whatever you purchase for your big day, our wedding bands are always produced with our Four C’s in mind - Clarity, Cut, Colour and Carat. 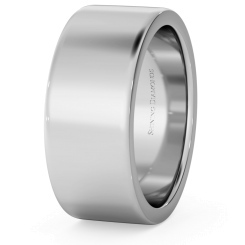 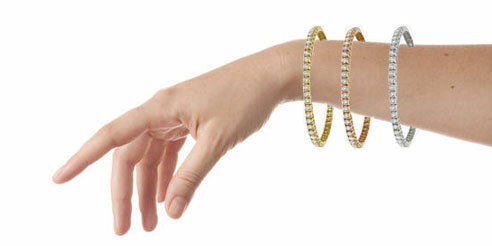 A wedding band is something that is always in your daily life, so we aim to provide you with the highest quality. 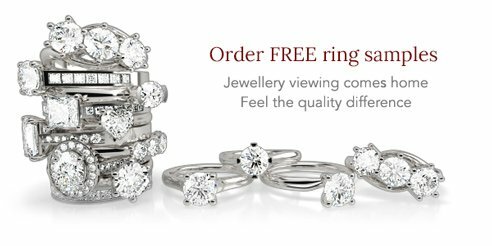 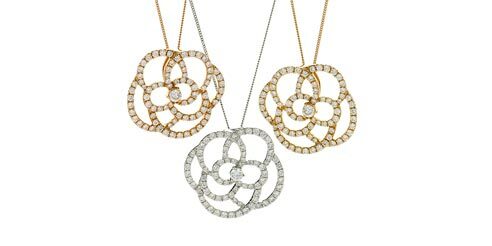 If you’d like to see our jewellery in person, come and visit our Hatton Garden Store in London, or request a free sample to view your favourite pieces in your home today.